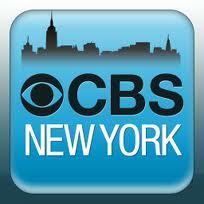 Dyanna Spa named one of the top waxing Salons by CBS NEW YORK! 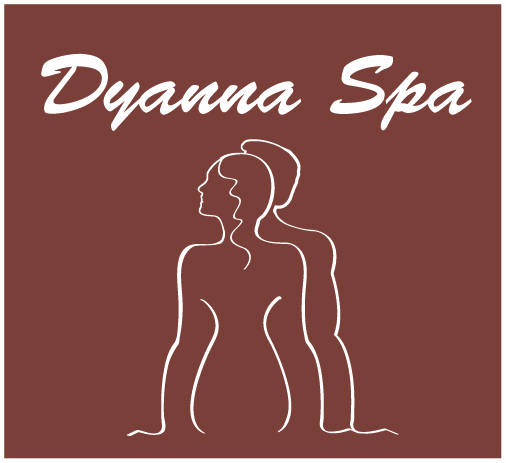 Best waxing salon for getting Brazilian wax in Manhattan New York.Best Brazilian waxing salon in Manhattan NYC Dyanna Spa named one of the top waxing Salons by CBS NEW YORK! NYC’s 5 Best Wax Salons! 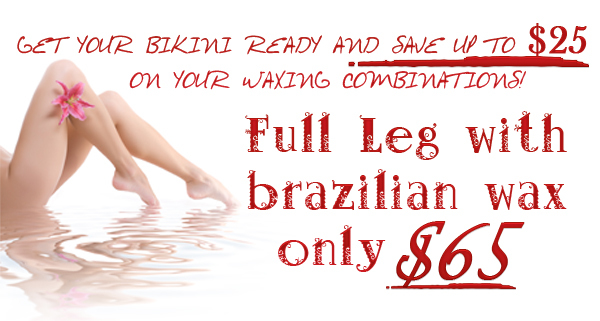 BRAZILIAN WAXING FOR WOMEN $40 (MEN $60) NO DOUBLE DIPPING!